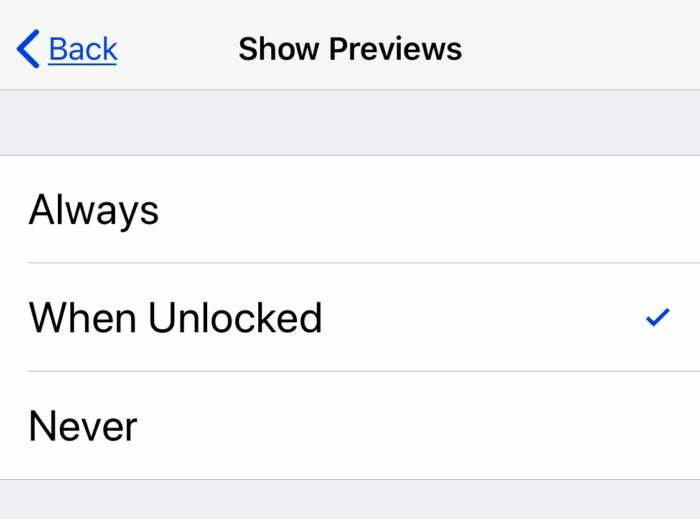 This lets you determine when the content of a Notification preview appears. 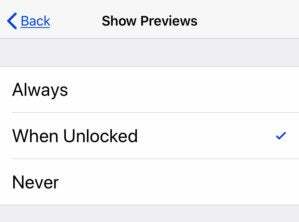 Your options are: Always, When Unlocked, or Never. If you select When Unlocked, you’ll see a Notification for the app, but the content of the Notification won’t show. If you select Never, the content won’t show at all, locked or unlocked. Learn more about how to hide sensitive info in notification previews. 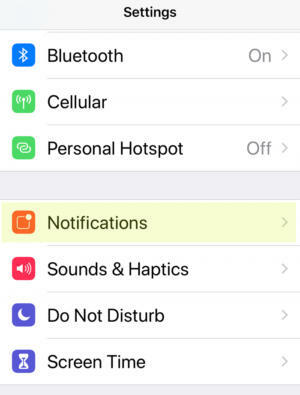 This setting lets Siri suggest actions you may want to perform with an app Notification. For example, if you missed a phone call, Siri will suggest that you call back that number. You can choose which apps can suggest a Shortcut. If you tap Siri Suggestions, it will take you to a list of apps on your iPhone. Toggle the switch on or off, based on your preference. 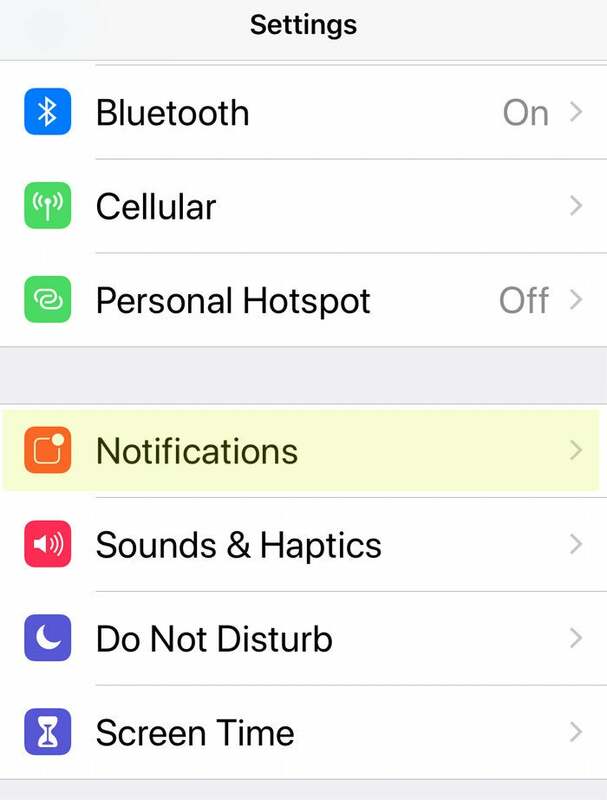 Under the Notification Style heading in the Notifications setting is a list of the apps on your iPhone. 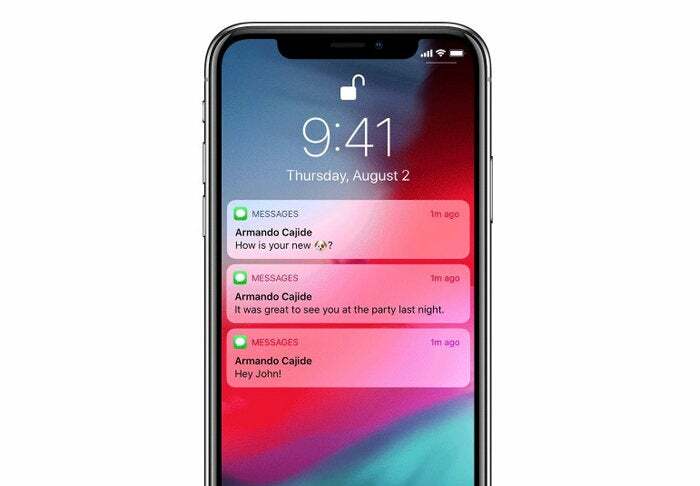 Tap on an app, and you can adjust how you receive its Notifications. 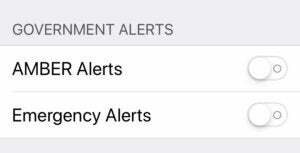 You can turn the Notifications off or on, you can pick how the kind of alert you want to get, sound, badges, and more settings. It takes time, but go through each app and adjust the settings. It’ll save you time in the long run, and help you get better control of your Notifications. And you can always re-adjust the settings to your liking. One important setting to adjust is Notification Grouping. Get the details on how to customize grouped notifications. 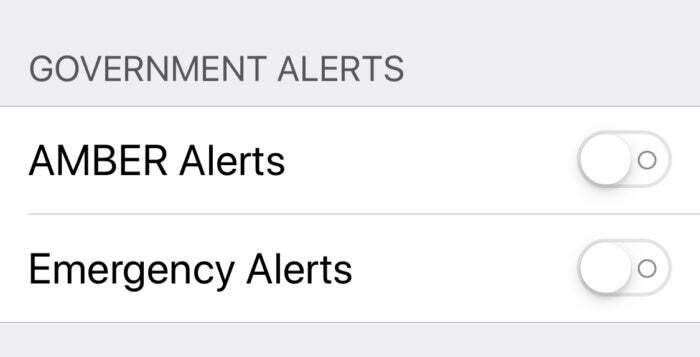 At the very bottom of the Notification setting are settings for Amber and Emergency Alerts. You can turn these on or off.